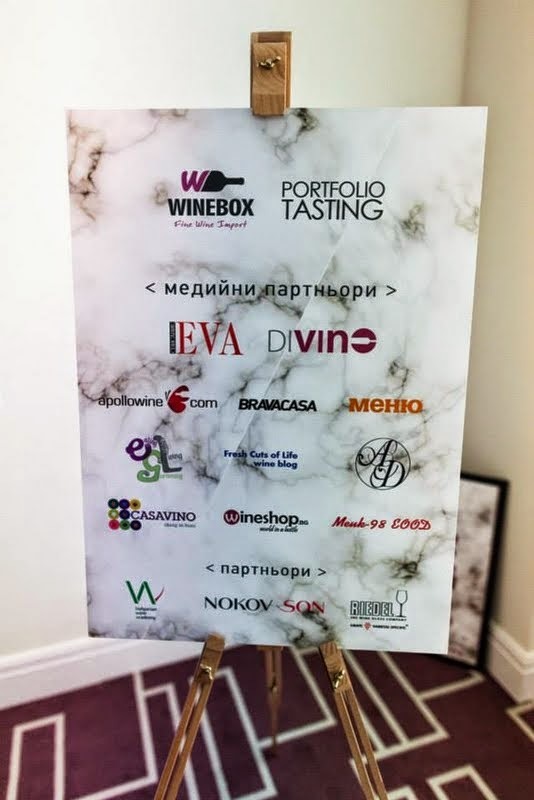 This past March… I am a bit behind on my writing efforts… the Winebox Portfolio Tasting (WPT), which included an amazing collection of wines from around the world was held at the Radisson Blu in Sofia. 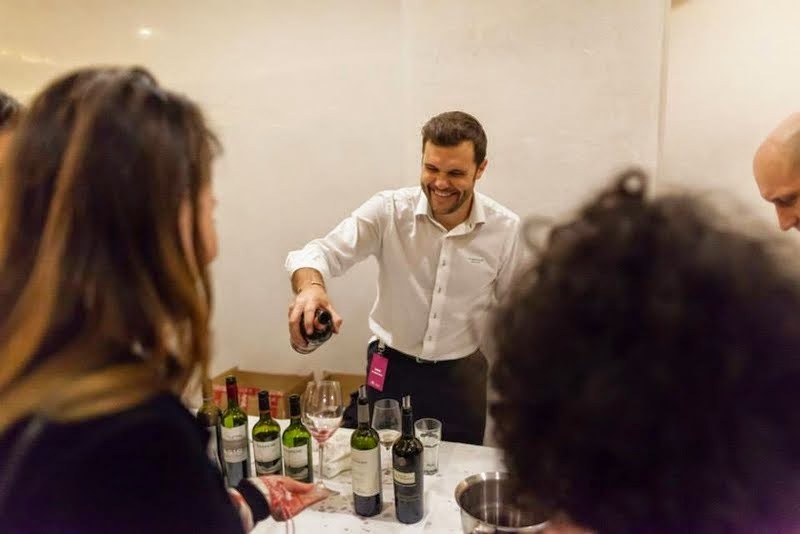 The WPT was more than just an opportunity for wine enthusiast to sample over 130 different wines from 25 different wineries, throughout the day were an array of lectures and master classes from the novice level to the most experienced taster. I find myself somewhere in the middle, but after the Winebox event, I feel myself creeping ever so slowly towards the latter… ever so slowly. As a media partner for the event, I was fortunate enough to be able to take three classes. My first class was with Efrosia Blagoeva, wine writer and educator at BWA and co-owner of Grape Central. She led us through the intracies of bubbles or sparkling wines, which I happen to be a huge fan of. The lecture was comprehensive and interesting; I left the class feeling a better understanding of sparkling wines, but also why such wines can fetch some healthy prices. I really enjoy Savignon Blanc, and I have for some time. For me, the crispness of it lends itself well to warm sunny days and light and zesty meals. 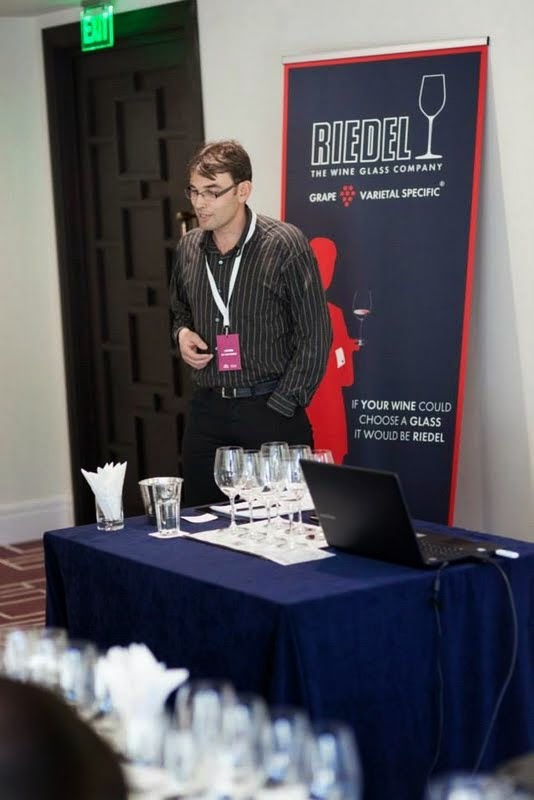 The class lead by Yassen Zahariev, whom I had previously attended another class with him at DiVino Taste 2012. He is a very knowledgeable and animated lecturer. I found his selection of wines to really give me a new and deeper perspective on the nuances of Sauvignoin Blanc. The wines featured spanned the globe and each one brought their own essence to the grape variety, which while unique, still had the underlying Sauvignon Blanc character. The class I enjoyed most had to be the Malbec one. To be fair to Efi and Yassen, who spoke in Bulgarian obviously, I am still not that proficient to be able to grasp all that they were sharing, Martin Cortese from Argenina, gave his presentation in English, which is always preferable of course. Cortese led us through a vertical tasting of Malbec wines from Trapiche in Mendoza. Being able to explore this grape from a single winery and multiple vineyards was a real treat. I found myself really understanding what made Malbec the hallmark Argentinian grape. I feel that it is necessary to write another post to be able to give more detail. What I find interesting to note is that the Malbac grape is gaining some presence in Bulgarian wines. In 2012, Midalidare Grand Vintage Malbec Mogilovo Single Vineyard 2010 won DiVino’s wine of the year. I was rather unfamiliar with this grape variety at that time, but after Cortese lecture, I felt like a nice glass of Trapiche Malbac and juicy T-bone! 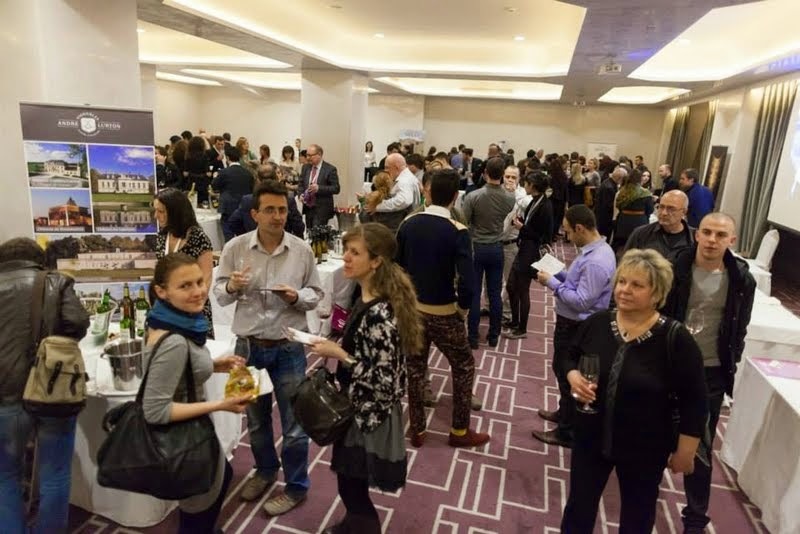 The portfolio tasting was a triumph, the tasting room was filled with many familiar faces from the Bulgarian wine world and of course many new ones. 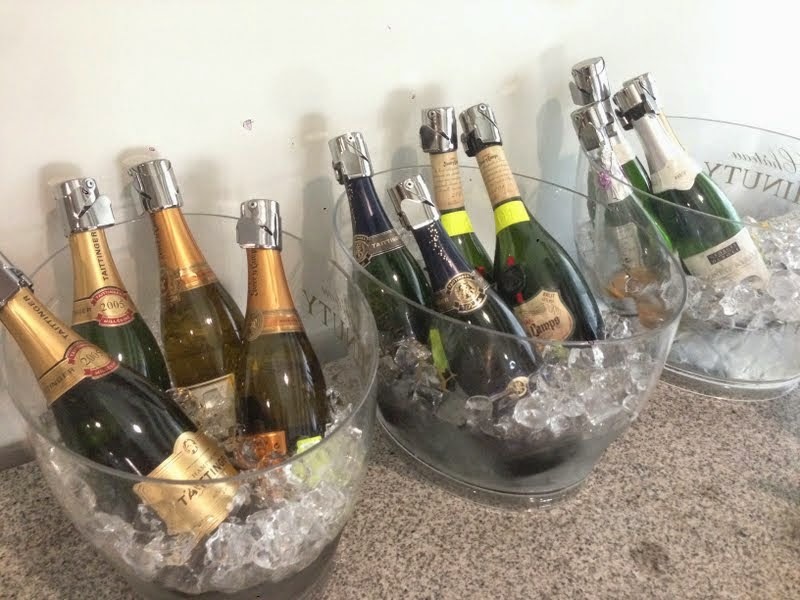 The portfolio consists of wines from Champagne Taittinger, Pere et Fils, Trapiche, Georges Duboeuf and many more. 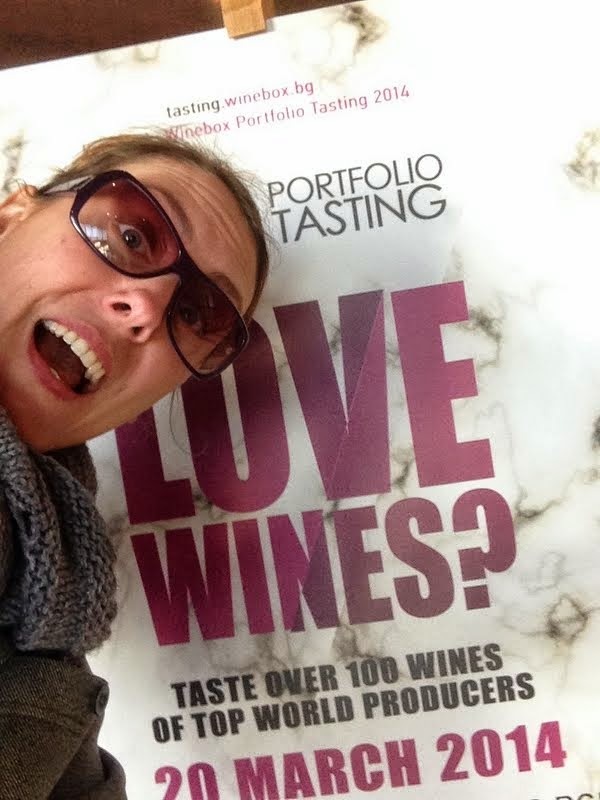 This is the second portfolio tasting and if anything can be assumed by the fantastic turn out it won’t be the last. If you would like to see more photos from the event, please visit Winebox’s Facebook page. Click Here.